Teach your children what the 1950s were all about with a costume from Halloween Costumes.com. 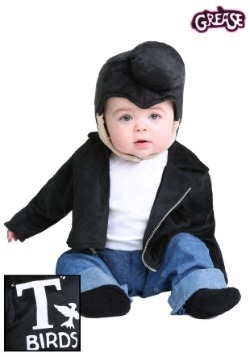 We offer a variety of child costume for both boys and girls. 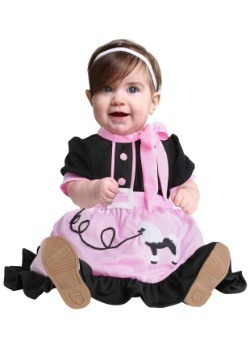 Your little girl will look sweet in our pink poodle skirts and your boy will love running around in our Elvis Presley jumpsuits. 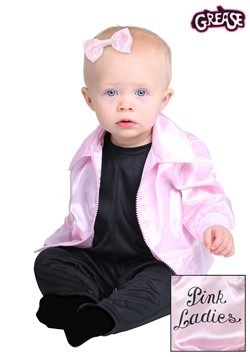 Give your kids a little attitude with our Pink Ladies or greaser jacket from our line of Grease costumes. With our 50s costumes, your child will love learning about the past!